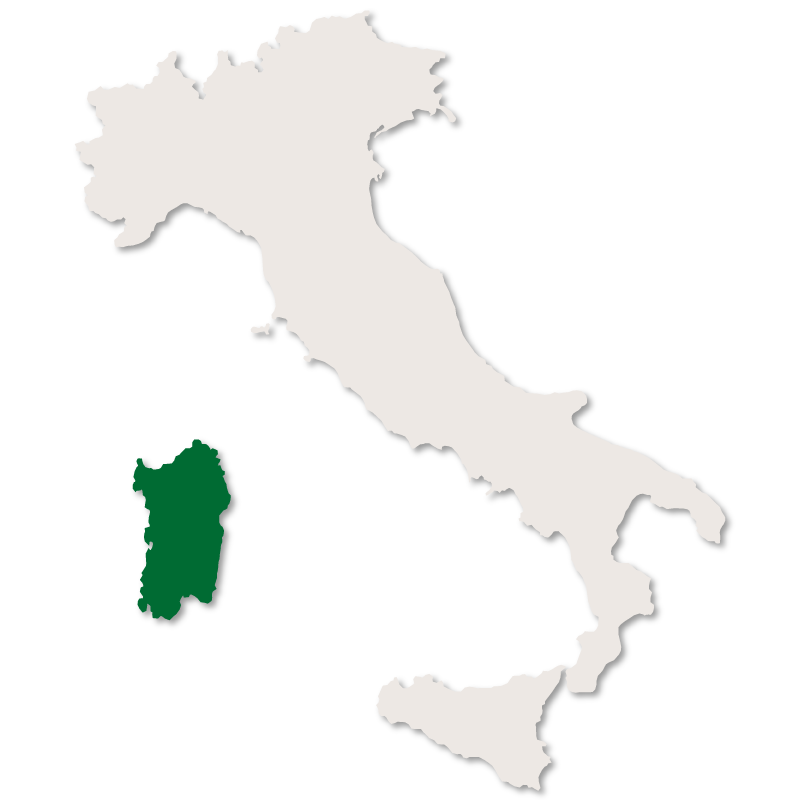 Located on the western side of Sardinia, Oristano borders the province of Sassari to the north, Nuoro to the east and the provinces of Medio Campidano and Cagliari to the south. The terrain is natural and varied with much of it protected. 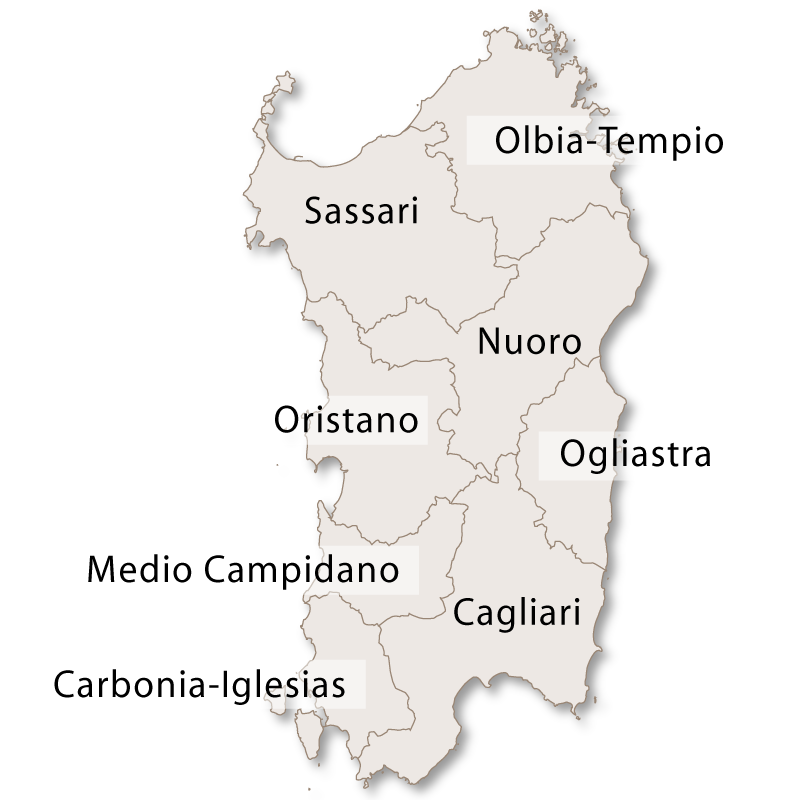 Oristano shares the Campidan Plain with the three provinces of Medio Campidano, Carbonia-Iglesias and Cagliari. 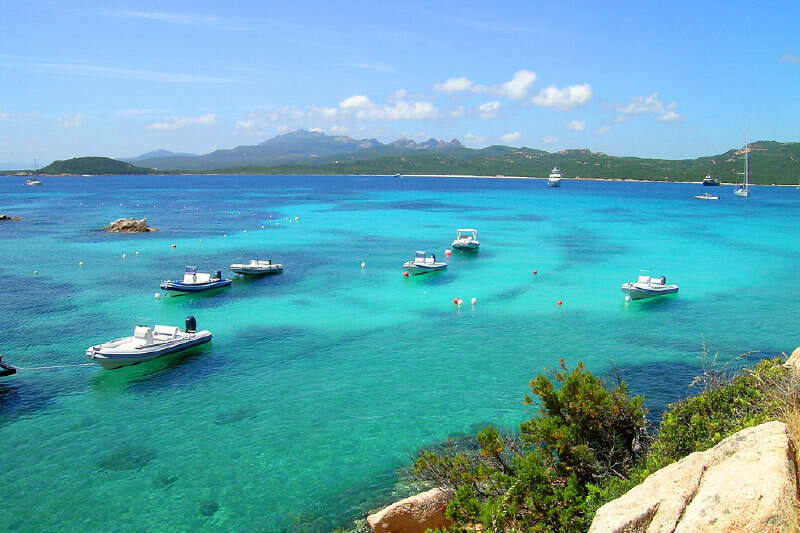 Part of the Sinis Peninsula is in this province and it also has the Monte Ferru range with Monte Urtigu being the highest peak at 1000 metres. 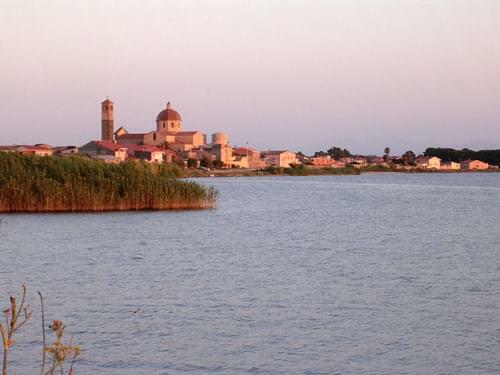 It also contains over 6000 hectares of wetland, including the Stagno di Cabras which is one of the best preserved wetlands in the whole of Europe. These wetlands are home to many rare aquatic birds such as the Eurasian coot, red-crested pochard and purple heron. They are breeding grounds for flamingos and their waters are teeming with seabass, eels and mullet, the eggs of which are used to make 'bottarga'. 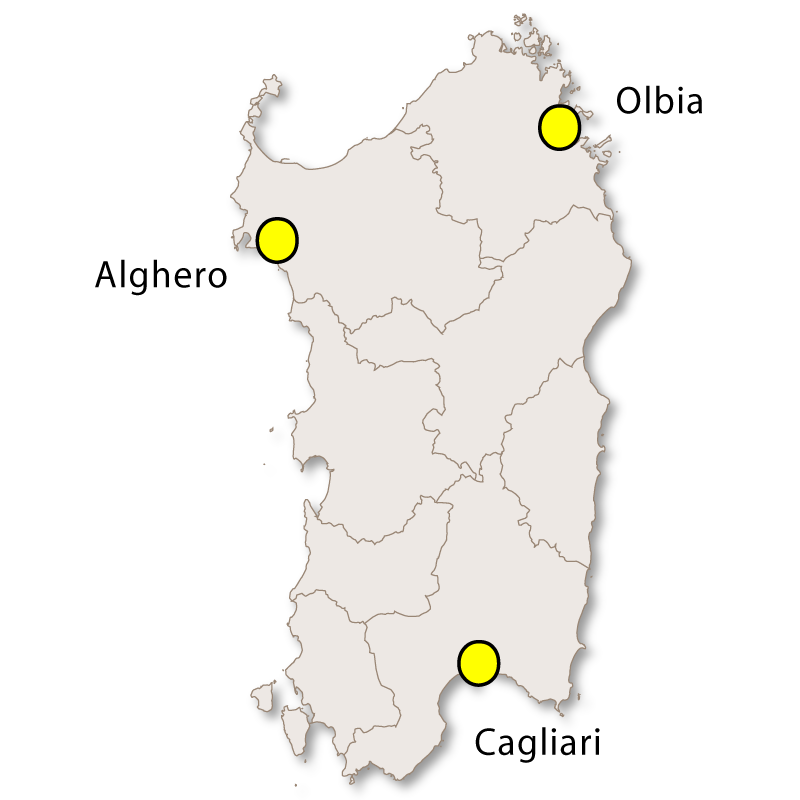 Other than the wetlands this province has many protected areas such as the Monte Arci Regional Park and the Sinis Peninsula. 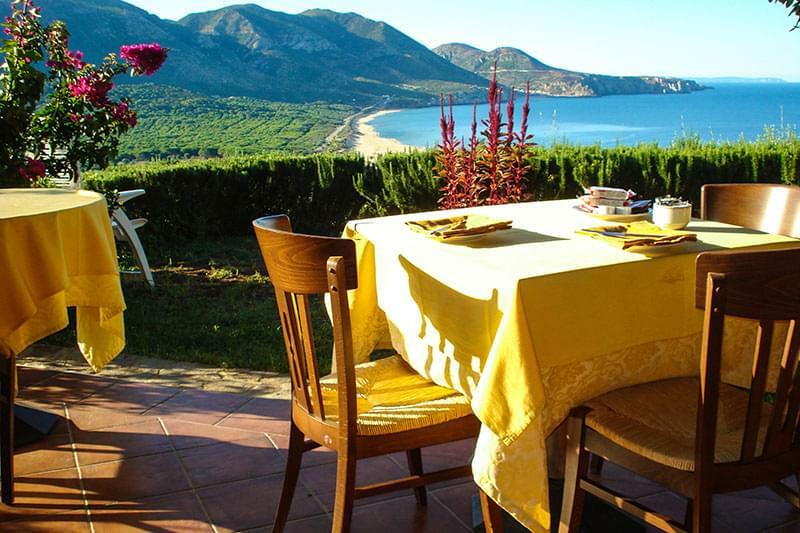 It has over 90 km of coastline with beautiful sandy beaches broken by rocky cliffs and outlets. 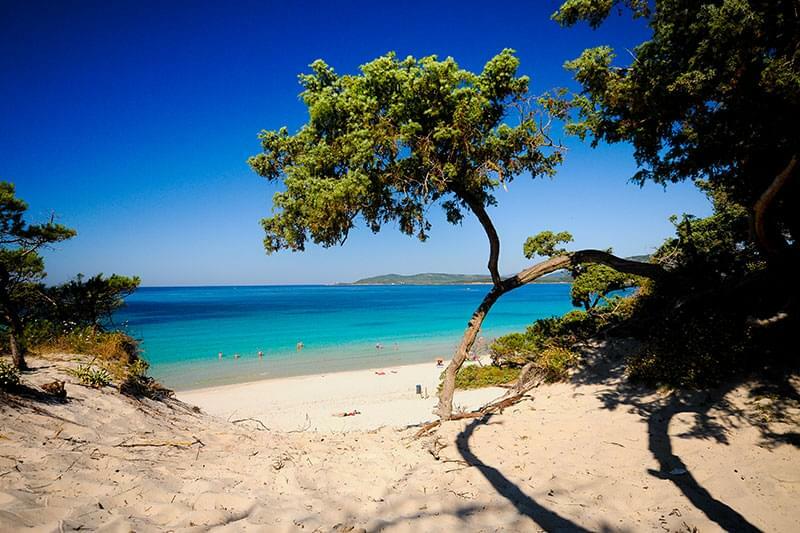 Some of the most spectacular beaches are near Is Autas and these mainly made up of small quartz grains. 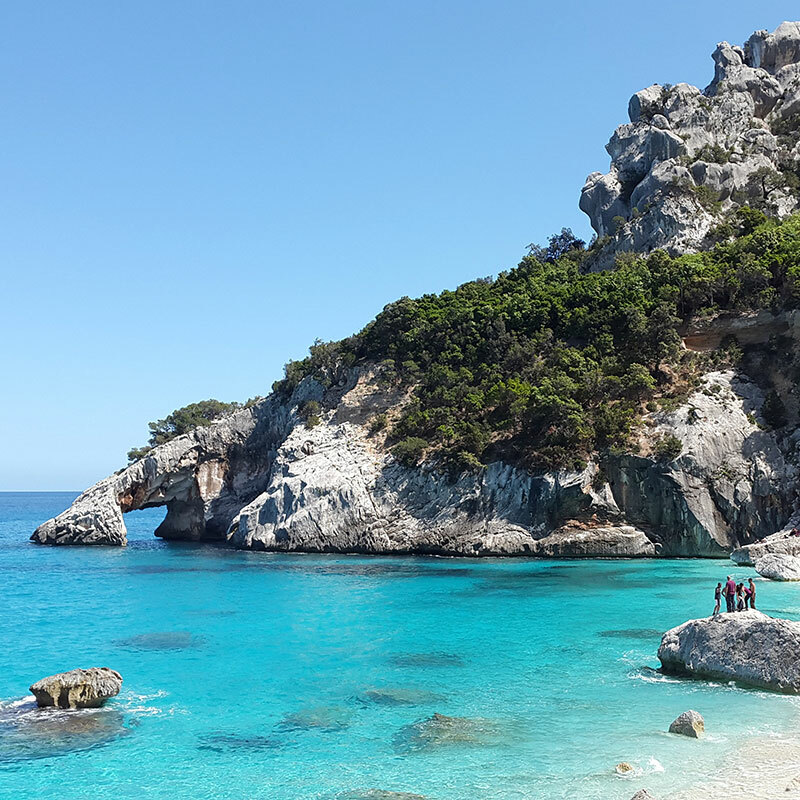 Just off the coast is a small island called Mal di Ventre which has a spring water pool which allows the likes of rabbits, tortoises and other small reptiles and birds to survive there. 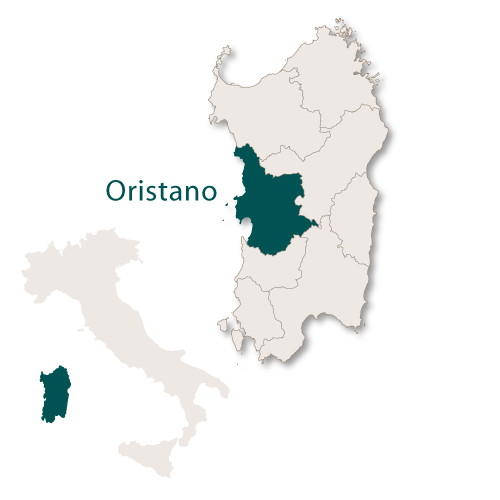 The provincial capital is Oristano, a small town full of history and some interesting monuments. 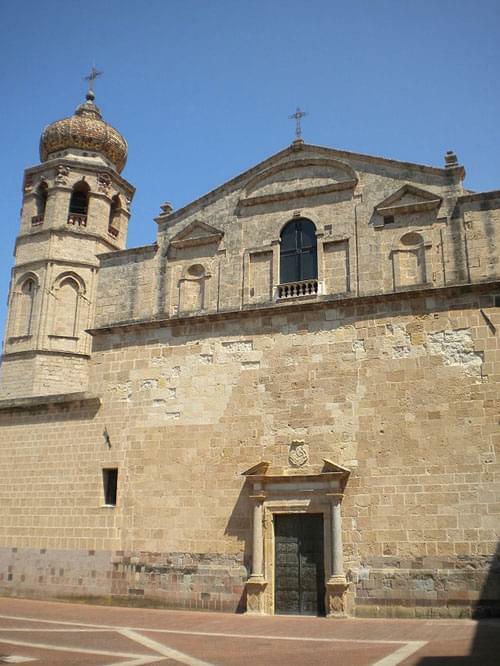 There is the Cathedral of Santa Maria Assunta which was built in the 13th century and then restored in the 18th century in the baroque style. There is an amazing 15th century wooden sculpture of the crucified Jesus Christ which is housed in the Church of S. Francesco. There are other towns and villages of interest around this province. 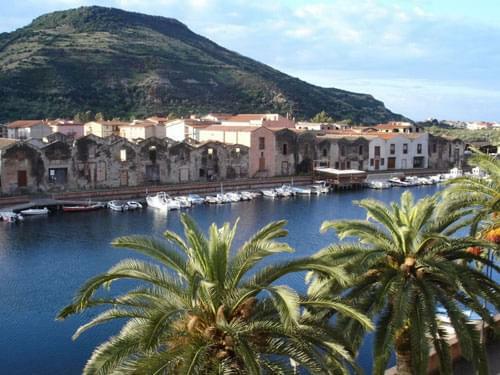 On the coast there is Bosa, a pretty fishing town with both a castle and a cathedral. 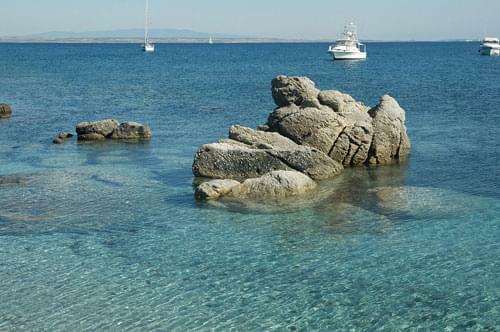 It is reported that in the town of Santa Giusta, the ancient Phoenician Port of Othaca is lying at the bottom of a lake. 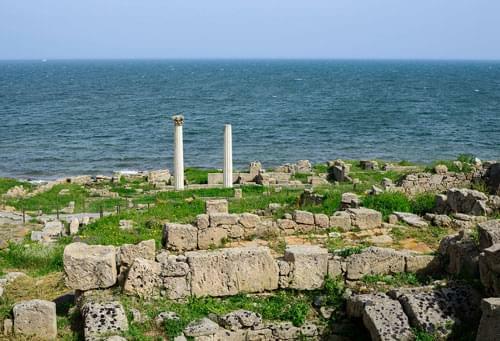 Also on the coast, near the village of San Giovanni di Sinis, are the ruins of the ancient city of Tharros. 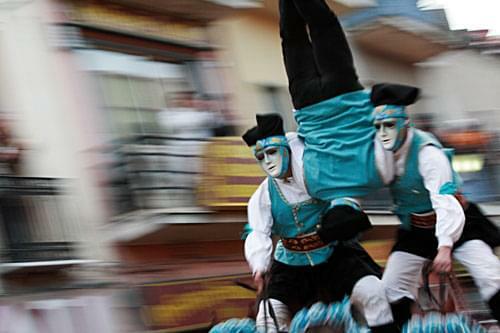 Oristano is also home to Sa Sartiglia, one of the most spectacular carnival events in Sardinia. 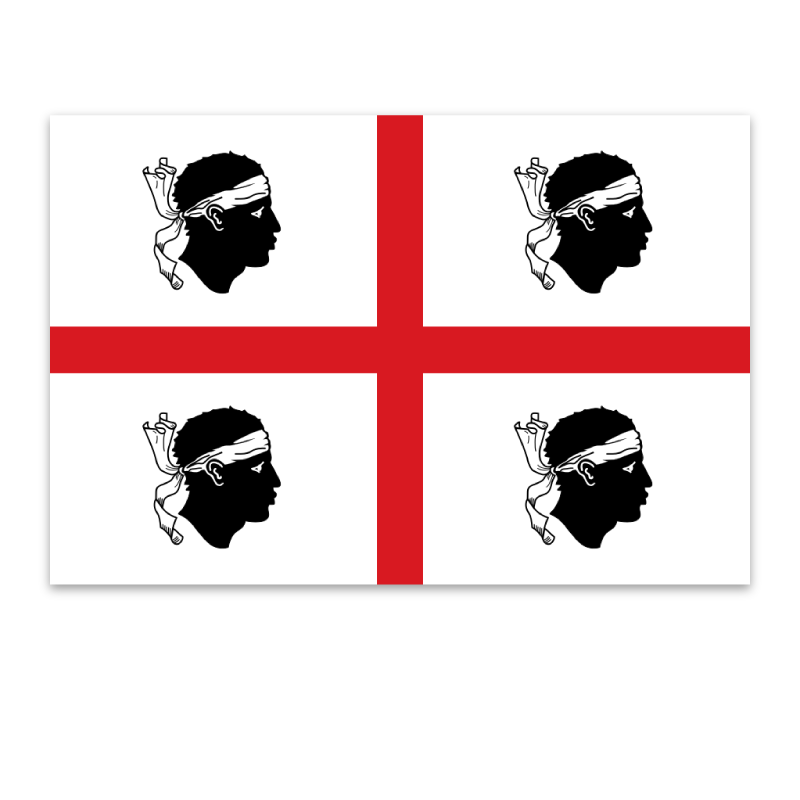 This originated in 1358, its true purpose being to ask the Gods for an abundance of crops.